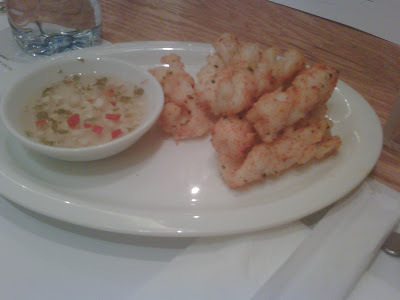 I had finally visited Wagamama. 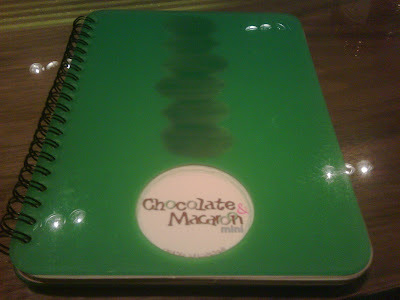 The place was super packed and I'm glad we girls thought of going there to have our dinner earlier than usual. 360 have sadly turned into one of those malls! Why now?! Because the three coffee shops in the ground floor have opened. I tried Fauchon a few weeks ago and just imagined how the mall would turn out to be if the two coffeeshops nearby opened at once. Oh and for those of you who haven't heard, The Meat Co. have opened. I loved how huge Wagamama was and the variety of seating rather than their original long dining tables putting you near complete strangers. 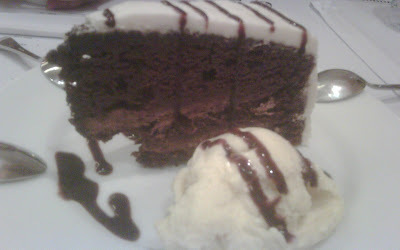 I had appetisers, 2 main dishes, and dessert! 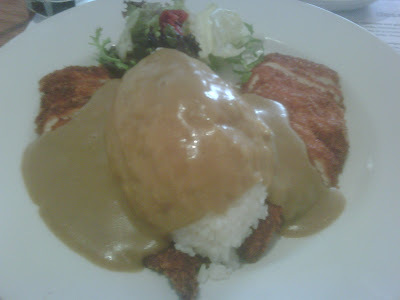 And I have to say the Chicken Katsu have made come out as the best dish yet again! 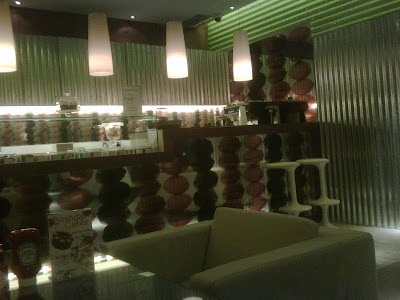 Another place I have been dying to visit since I love their food especially their main dishes is Julaia's Chocolate & Macaroon. I love the one in AlRaya, but I just had to try the one in the shalaih area since we always want a good non fast food to eat rather than the occasional barbeque and machboos! 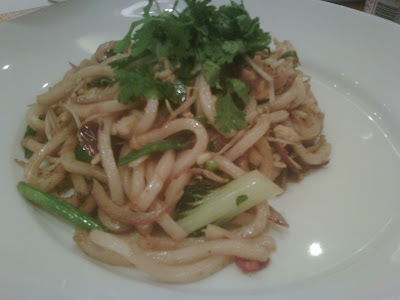 Its been a while since I tried their dishes, so I had different ones that what I was used to. 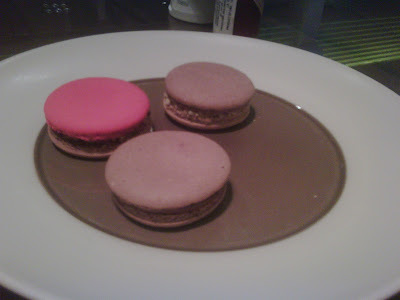 I'm a big fan of their Nutella macaroons and so I had to have some and added the new flavors Kitkat and Digestive macaroons. The Kitkat was amazingly good! 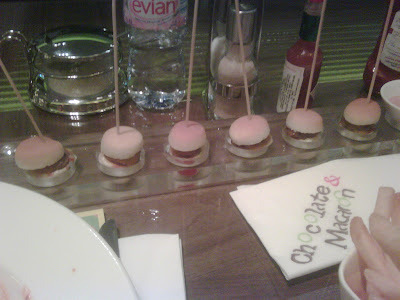 The pink pasta was good too and ofcourse the mini 1-inch burgers is always a must!